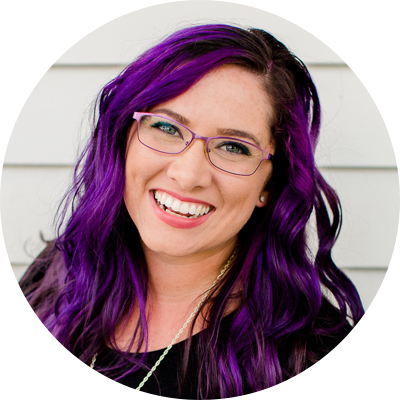 Jessica Rasdall is a motivational speaker, best selling author, public speaking strategist and the host of The Creative Speaker Podcast. 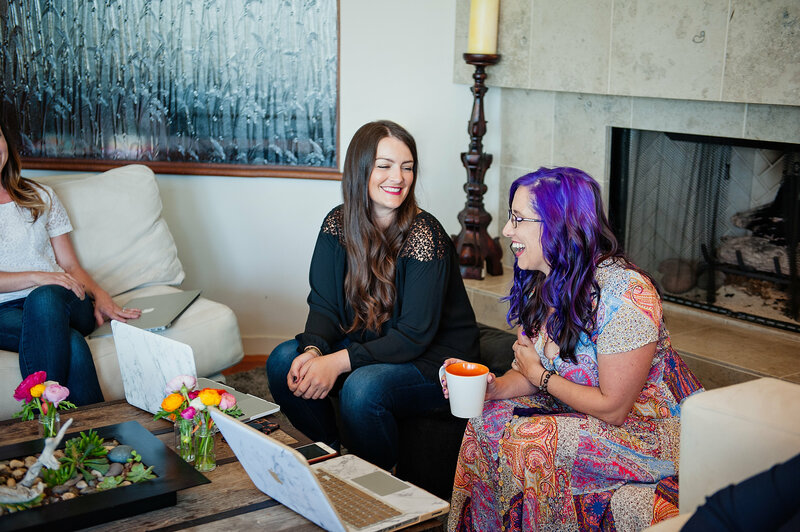 She partners with small business owners to craft stories and presentations that connect with their audience and stand out in a crowded market. Mom-ing. :) With a 4 1/2-year-old daughter and a 3-week old newborn son, mom life is the priority right now and I wouldn't have it any other way. I co-create alongside my clients. Although I coach and mentor them... I also help them craft their presentations right along with them. Together, we put the pieces together and pull out the most important messages. I don't believe I have all the answers,... my clients do. I'm just the second set of eyes (and ears) that helps my clients see (and hear) what they often overlook. 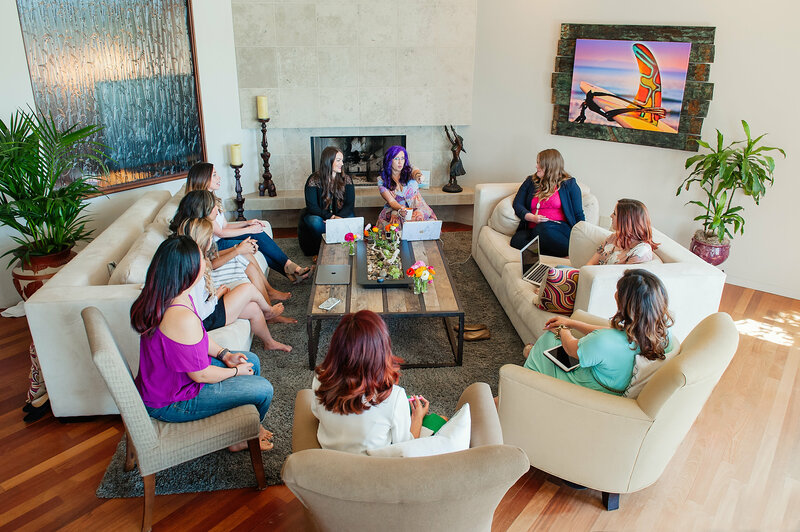 Together, we create something incredible that serves their audience and grows their business! I began speaking to teens in an effort to keep my friend's memory alive and prevent others from repeating my mistake. As the years went on, I wanted to help others use their stories to serve others. I began working with creatives to craft and take ownership of their stories. But sometimes we're too close to our talents to really see how valuable they are to others. 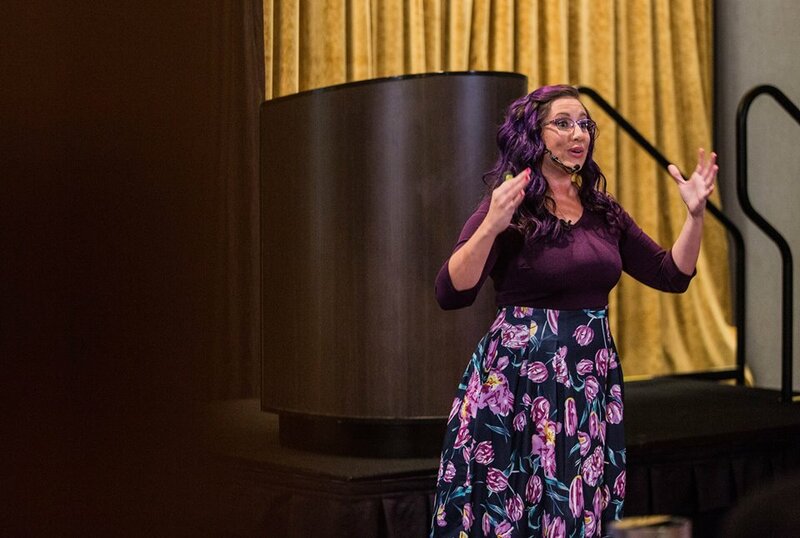 I had been speaking for ten years and never once thought that was something others needed help with... until I attended my first creative conference. I quickly learned there was a major disconnect between the organizer, speaker, and attendees. I set out on a mission to close those gaps and elevate education in our industry. Nothing makes me happier than watching a client take the stage, share their truth, and serve the audience with confidence. It's a little ripple that impacts more lives than we'll ever know.